Dubai increases the comfort level of a holiday to luxury. Just a two-and-a-half-hour flight away from India, Dubai is fast becoming the chosen getaway for family vacations. 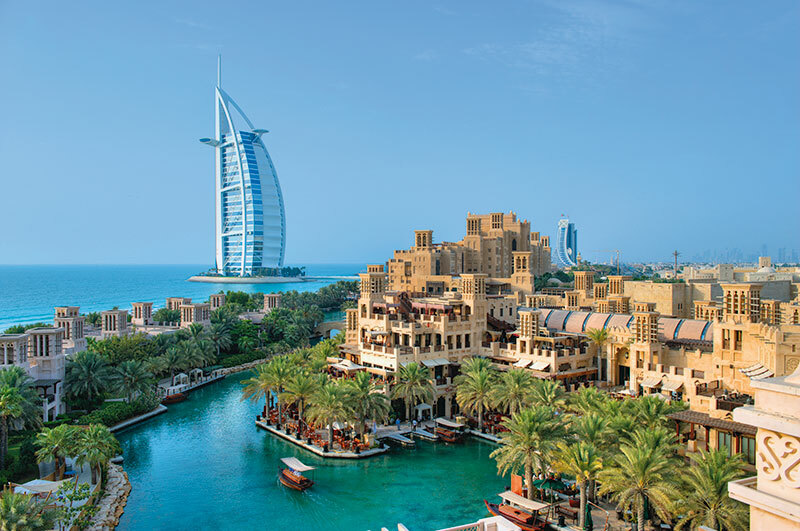 Dubai boasts many superlatives – such as the famous Burj Al Arab which is the world’s first seven-star hotel and is designed to look like a dhow, – the local ship’s sail, and the Burj Khalifa which is the world’s tallest building. The Deira Souk is renowned for its gold offerings. Let your children be educated and entertained at the same time at Kidzania, a kid-sized replica of a real city, with streets, buildings, retail and vehicles moving around the city – all scaled down to a child’s size. It involves role playing, such as doctors, policemen and firefighters, to learn the complexity of the adult world. Shopping is an intrinsic part of the culture here. From luxury and high-street fashion, quality gold and diamonds, to local spices and cotton, the shopper is spoilt for choice. Dubai Mall is the world’s largest mall, and boasts a massive aquarium and ice rink as well. Special events are held throughout Dubai during The Dubai Shopping Festival and Dubai Summer Surprises, with activities for children and discounts in stores. Soak the summer heat away by going to the Wild Wadi Water Park. A themed adventure park, it features 30 rides of pure fun. Sea Wings is a sea plane charter, and offers panoramic views of Dubai for 40 minutes. 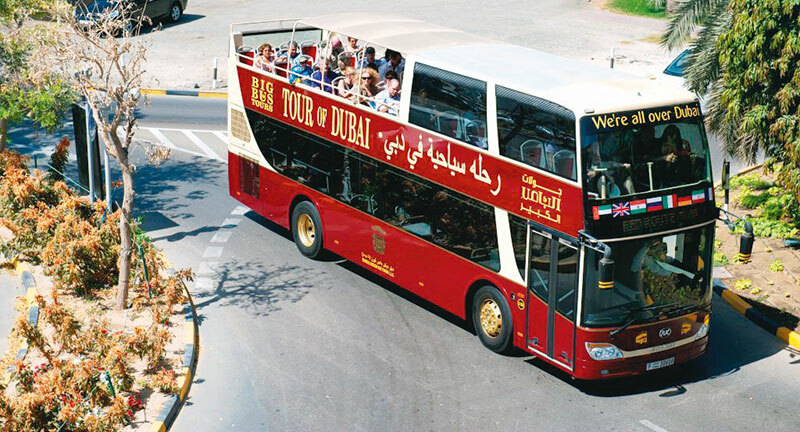 The Big-Bus sightseeing tours with the hop on-hop off facility also offers an option of live guided commentary. For the adventure enthusiasts, iFLY Dubai is amongst the largest indoor sky diving tunnels. 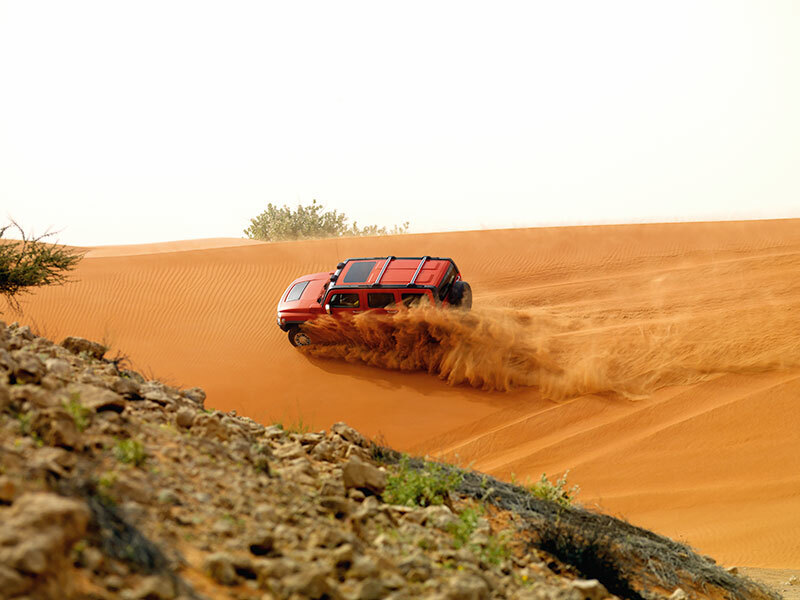 The Desert Safari is a fun option to spend your day. You can choose from the day, evening and overnight safari options. Enjoy sunset photography, belly dancing and sheesha. There is a hot air balloon ride over the desert that is just as magical. You can spot the red dunes, green oases, even gazelles and wandering camels as well as the mesmerising skyline from high up in the sky. The oasis of this desert is Ski Dubai in the Emirates Mall. It is an indoor ski resort, spread over 22,500 square metres. Adjoining the slopes is a sprawling Snow Park play area. Ski Dubai is also home to a number of penguins who come out to play several times a day. With a pleasing pastime for every family member, Dubai is truly a traveller’s delight! 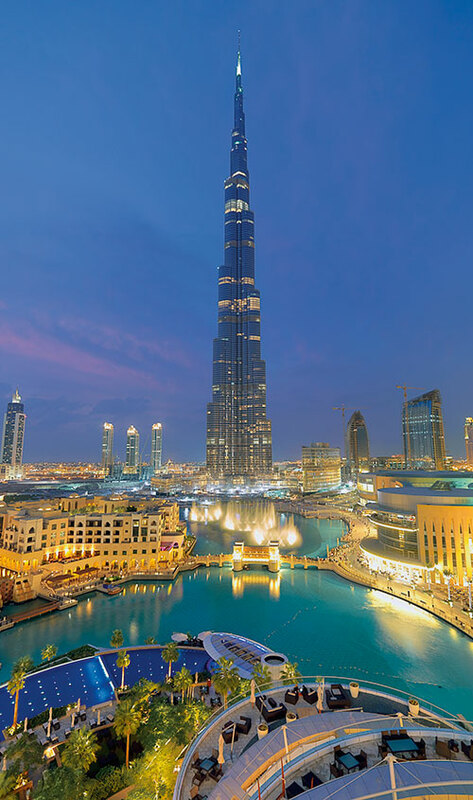 How Dubai Is Getting Bigger, Brighter, Shinier….